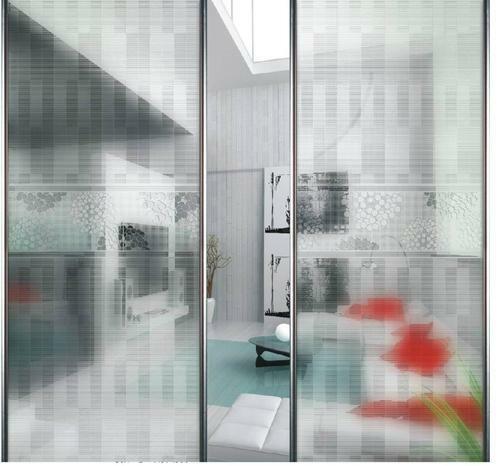 We are considered market leaders in the manufacture and trade of premium quality Partition Glasses Product. These are manufactured using high quality raw materials in compliance with the existing standards of industrial quality. These are used to create a division between various spaces. These glasses are extremely sturdy and durable. We make these glasses available to clients in a wide range of designs, colors and patterns. These are highly acclaimed for their excellent quality. Established in the year 1985 at New Delhi, we, Sai Glass Co. are amongst the highly reputed Manufacturers, Suppliers and Traders of a wide variety of Glass Furniture and Accessories. We have been highly acclaimed for our professionalism and quality-centric approach. We cater to the demands of the clients by offering them a wide variety of products such as Doors Glass, Toughened Glass, Architecture Glass and many more. Our products are highly acclaimed for their strength, durability, aesthetic appeal, sophisticated looks and affordable prices. These are used widely in residential, official and commercial complexes. Manufactured using premium quality raw-materials at our high-end infrastructure facility, these are available to clients at reasonable market prices. These quality-approved products exceed the client’s furnished requirements in every possible way. Clients can avail these in different specifications such as design, color, shape and size as per their needs.